A big thank you to everyone who has supported Embody Pilates in 2016. I value all my clients and referrers a great deal. It’s been another fantastic year and I feel very fortunate. In case you missed it, here are details of the Christmas and New Year 2016 class timetable. See you from Tuesday 3rd January when classes at The Wellbeing Studio will resume and we can get cracking on all those health-related New Year’s resolutions. When, around 25 years ago, the internet age was born, it was predicted that technology would free us up to have more leisure time, work less and have more time to spend doing the things that really give us joy. This state of hyper vigilance is physiologically a low-level ﬁght-or-ﬂight response, and sometimes not all that low level. The body holds tension in the muscles, breathing might well be shallow and rapid, and although the adrenaline can kick start energy, by the end of the day you might well feel frazzled, wired or just plain exhausted. Adrenaline is part of our survival package, but when it becomes a way of life it becomes a poison as the body and mind get sucked into a spiral of stress and exhaustion, poor health and well-being. If you have the virus of busyness (have you noticed how contagious it is?) then your wonderful brain will operate many systems of behaviour on autopilot. You can drive places while mentally writing your shopping list, sit in a meeting and quietly think about your next Pilates session, shower while worrying about how you are going to ﬁt everything in today, eat a couple of biscuits when you really need a glass of water. Autopilot systems make sure that you can do at least two things at once. Autopilot is like sleepwalking, you are doing something but not really present with all your attention. Once we have learnt a pattern, a sequence of actions that seems to “work”, like cleaning your teeth, tying up shoe laces, then you can do those actions without thinking about them consciously. So you can continue to plan your day, mentally “be somewhere else” while undertaking mundane tasks. This can seem very efﬁcient, but when do you ﬁnd time to slow down and reﬂect, rest, recuperate. How often do you allow yourself to do that? It takes practice to be good at relaxing, focusing and reﬂecting. Take a deep breath and stop for a moment…yes, you are allowed to stop for a moment. The sky won’t crash in on you. Be mindful of how your body feels in this moment, right here. Observe without judgement where you are relaxed and where you are holding tension – in your jaw? Shoulders? How does your posture feel? Balanced or lopsided? Where is your mind racing off to? Rehashing the past? Rehearsing the future? Are you aware of your breathing, or the noise around you? Notice with compassion, with a kind curiosity, how it feels to be inside your one and only body in this moment. Can you ﬁnd a comfortable feeling? Take another deep breath, see if you can let go of your shoulders on the exhalation. Congratulate yourself for permitting yourself a breathing space. You have just done a mindful check-in. So much of life is planning and doing, we take for granted the energy and comfort of a healthy body and just get on and use it to get all the tasks accomplished. We tend to only pay proper attention to this amazing meat case when it stops performing in the way we would like. Endless thought-feeling loops creating tension and dis-ease are a side-effect of this culture of busyness. We are rarely taught how to manage our thoughts, however it is possible with practice. Buddhist psychology, Mindfulness and hypnosis are all showing us the way to calm down and take stock. Better for your body; it can begin to feel safe. Better for your mind; when you are calm you can see the bigger picture, come down off that “do or die” soap box and develop a more ﬂexible approach to how you can think about things. The power of the imagination to terrify is most apparent to us in the small hours of the night, when we have no reality-checkers available to us. Entranced by the contents of our nightmares, we don’t notice how the body is stiff with anticipation of the disaster being conjured up by our unconscious. When you begin to meditate, or to relax and focus the attention, you might well notice how the mind wanders off the chosen topic. A train of thought comes along and you jump on it without a second glance, then a few moments later realise you’d chosen to focus on the breath, not tonight’s dinner. Guided meditation is really an opportunity to practice attention focus. Informal meditation, when you attempt to stay present with an activity such as showering or eating, also encourages us to be more aware of how we can manage our thoughts and what we are attending to. Beginner’s mind – be curious about what you encounter without having to give it a story. See it as new and unique. Non-judgment – try to cultivate impartial observation, develop your “observing self” without labelling but simply taking note of what is happening from moment to moment. Acknowledgement is a quality of awareness that validates what you are experiencing. Non-striving – remember you are not trying to get anywhere, you are learning to be here right now with yourself. Equanimity is about seeing the bigger picture, much easier once you are calm. Develop a deep understanding that everything changes and you can transform along side it with greater insight and compassion. Letting be means you don’t have to let go of difﬁcult sensations or emotions, but you can consider letting them be. Self-reliance is a quality of awareness that helps you to see for yourself, from your own experience, what is true or untrue for you. Self-compassion is very important and may be the most important of all. Cultivating love for yourself just as you are without self-blame or criticism. So make sure you carve out time for yourself every day to come to your senses, allow your body to feel safe and calm each day, even for a few minutes and you will notice differences settling into place over time. A bit like a Pilates practice, except you are exercising the muscle of awareness and attention, so that you can tune in to what makes you smile and feel joy. Studies in Cognitive Bias Modiﬁcation have shown that when we regularly pay attention to the good stuff around us, we develop a more positive mindset. This, plus feeling calmer and more in control, provides a great foundation for changing those autopilot unhelpful habits. Relax and imagine your day going well, think about when you are going to draw breath and congratulate yourself and feel a sense of achievement. Enjoy moments when you allow yourself to pause and be really present. Rick Hanson, a neuroscientist and meditation teacher says that we can rewire the brain to be Teﬂon for the bad stuff and Velcro for the good stuff. It takes time, just a few minutes a day, and it is well worth it, just like your Pilates practice. Photography by the Ballerina Project. To close, a bit of mindlessness from punk band, The Vibrators who I’m going to see in London this weekend…gertcha! 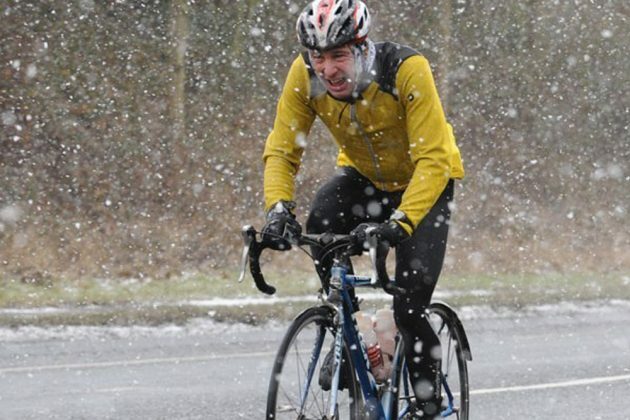 The temperature has dropped, the days are much shorter and the weather is more unsettled, which means runners, cyclists and golfers may feel less inclined to train and practise outside than they did during the summer months. 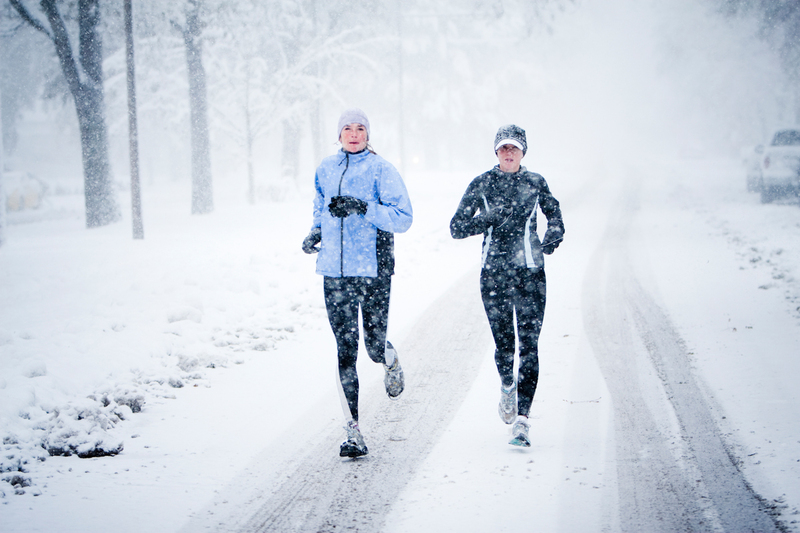 There is an alternative and highly effective method of training for athletes who want to swap the cold and wet for a warm studio environment. Pilates is a proven way for sports people to improve their flexibility and core strength, ensure better movement patterns, decrease the chance of aggravating old injuries and developing new ones, and achieve optimal performance levels. 1st December today and Christmas 2016 is just around the corner. Surprisingly, EP HQ is well-prepared this year with the class timetable for the upcoming festive period already confirmed. 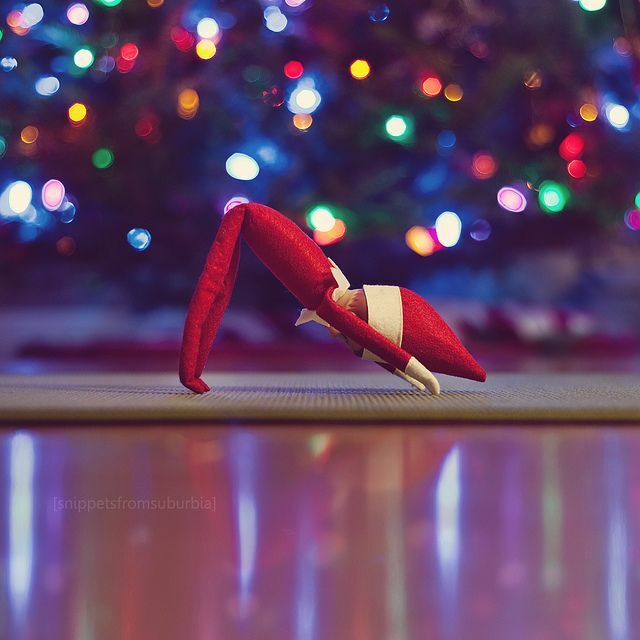 The Wellbeing Studio is being refurbished over the Christmas holidays, which means there will be no Pilates classes from Monday 19th December to Monday 2nd January inclusive. The last class before the break then will be Saturday 17th December at 10.00 and the first class back will be on Tuesday 3rd January at 18.15 when the timetable resumes as normal.